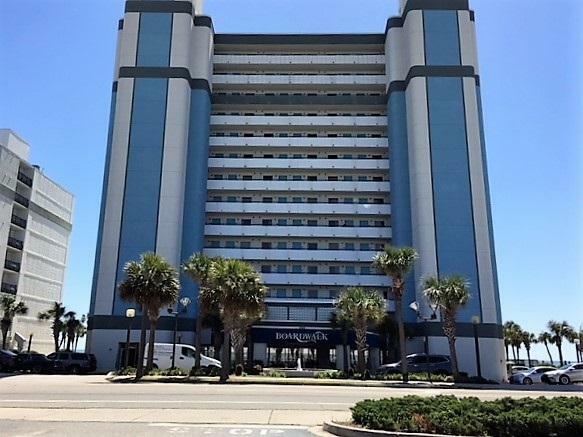 Direct Ocean Front 1BR-1BA Condo at the Boardwalk Resort. Amazing ocean and beach views! Great beach get-a way and/or rental investment. 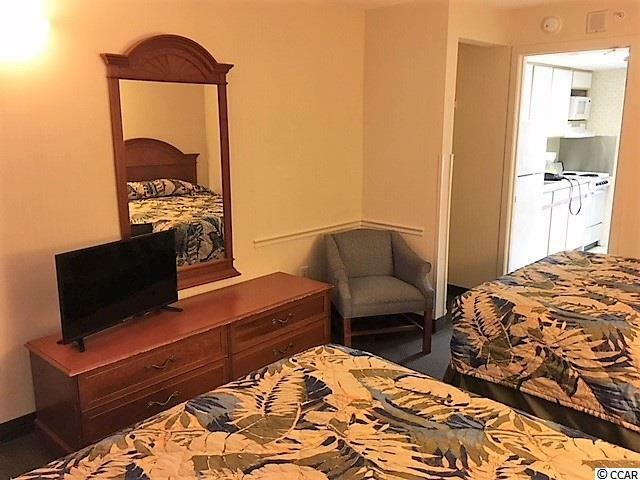 This unit features two queen beds and a Murphy bed in the living room. 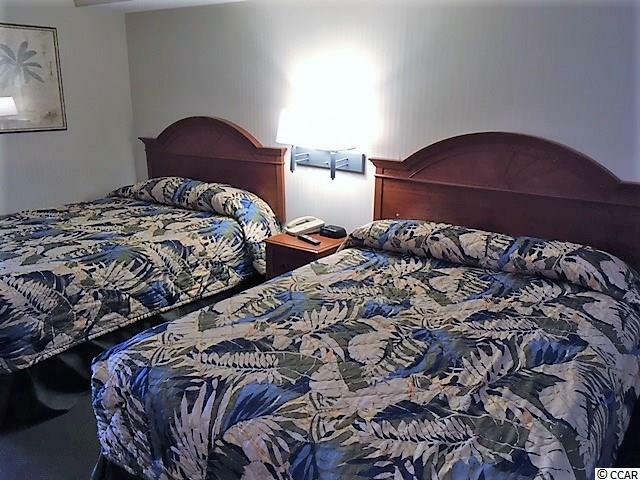 Boardwalk Resort amenities include indoor and outdoor pools, a lazy river and hot tubs. 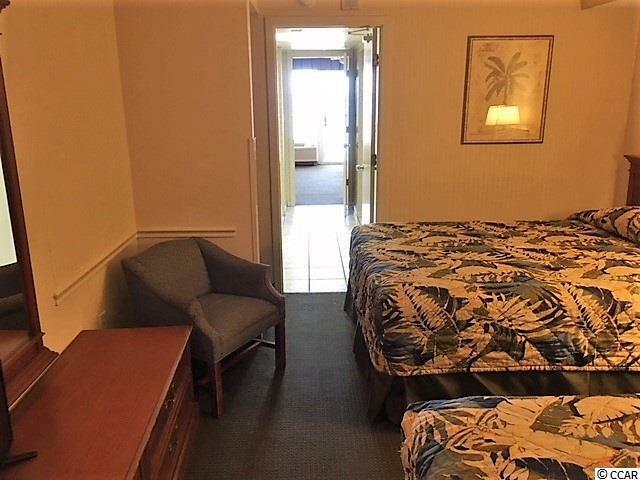 Just minutes to the SkyWheel, Broadway at the Beach, Family Kingdom Amusement Park, Myrtle Beach Airport, golf courses and much more.